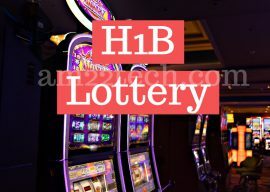 People have started receiving the H1B receipt numbers for cases selected in April 2019 lottery. As reported by ImmigrationGirl blog run by attorney Emily Neumann, they have started receiving the H1B receipt notices for regular H1B petitions filed in April 2019 starting Apr 22, 2019 for their filings. 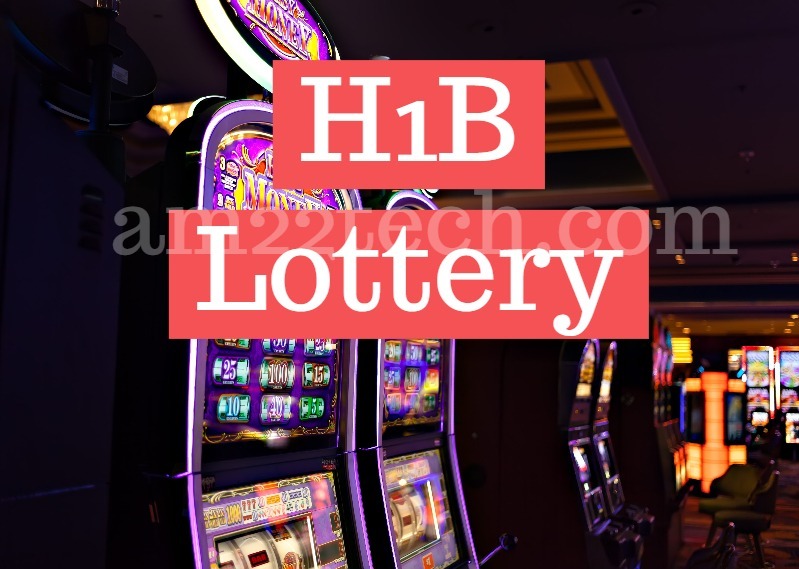 The H1B applications filed in premium with change of status started getting lottery selection notices on April 15, 2019. USCIS ran the lottery selection process and will be soon sending the receipt number to selected H1B candidates. USCIS will reject and return all unselected petitions with their filing fees. If your petition is selected and you filed in regular, your employer will get receipt notice by April end. Premium processing cases that are selected in lottery will get email on attorney email address about selection immediately with a receipt number. Premium processing fees will be refunded for un-selected cases. Premium processing cases will get H1B approval by June 4th. If you did not file in premium processing and receive a receipt notice, your employer can upgrade to premium processing on or after May 20th as long as your petition requested a change of status. Earlier on Apr 5, 2019, USCIS informed that they have received enough application i.e. about 25% more than 65K quota and will stop accepting any more general quota applications now. Approximately, 25% of H1B applications are denied every year and hence USCIS accepts more applications than can be selected through lottery. USCIS’s master’s H1B quota still has space available. Jan 30, 2019 – DHS has approved the new “Merit based” H1B April 2019 lottery system to start from April 1, 2019. Online Registration will be first tested and start from next year i.e. April 2020. You have to file normal regular paper based H1B application starting 1 April 2019. Related: H1B April Lottery Premium Fees Refund if Not Selected? As per USCIS testing, the proposed process would result in an estimated increase of up to 16 percent (or 5,340 workers) in the number of selected H-1B with a master’s degree or higher from a U.S. institution of higher education. First run the lottery for 65K from the entire pool of H1B applications and then run it for 20k US degree holders. Then, those applicants with advanced degrees that did not get selected in the first round would move into a second round, where 20k additional visas would be awarded. H1B applicants, who are primarily from India and China should be aware of this change in H-1B cap rule system which would potentially reduce chances of selection for people with non-“U.S.” Master or Higher Degrees in FY 2020 cap season. As per QZ analysis, new proposed H1B Lottery does favor US masters degree holders. The effect has been tested on last couple of years H1B lottery too. This proposed system will further reduce the chances of Bachelor degree holders for a selection in lottery. The proposed rule is still not finalized and hence, may or may not be implemented in April 2019 for H1B season starting Oct 1, 2019 (H1B 2020 season). The USCIS director Cissna has given interviews at various occasions to signal that they indeed want this new system to be used starting April 2019. Un-selected H1B applications would remain on waiting list in the same H1b season. If USCIS needs to increase the number of registrations projected to meet the regular cap or advanced degree exemption, USCIS would select from waiting list. USCIS may also re-open the registration period (will be announced separately) if additional registrations are needed to meet the new projected amount. Submit Multiple Registration for Same H1B worker? As the electronic registration system is not applicable for H1B cap Season 2020, the electronic system details will be updated as and when it is published by DHS and USCIS.